For nearly a decade, Zachary has spent tens of thousands of dollars and countless hours honing his physical, mental, emotional, and spiritual game while delivering innovation, transformation and performance focused coaching and consulting services to technology companies and financial institutions like IBM, Goldman Sachs, Bridgewater Associates and First Republic Bank. Zachary has also been experimenting with the latest research in Applied Integrative Neuroscience, Somatic and Energetic Psychology since 2013 and has collaborated with some of the leading thinkers in the human development, neuroscience and brain research industries. In 2018, Zachary started Awakened Athlete, LLC to bring his mind-body enhancement, transformation and innovation coaching expertise to help busy active professionals who feel stuck somewhere in their life learn to get their mind and body to work together to boost each other so they can experience peak mental clarity, optimal physical performance and feel fully satisfied and engaged in their personal and professional life. Zachary is also Co-Founder of huBhu (humans being human), an active technology start-up dedicated to furthering authentic human connection through technology. 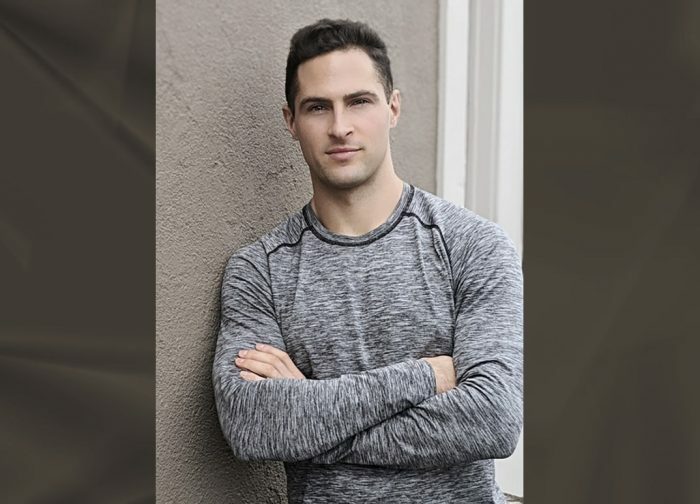 In addition to his mind-body mastery background, Zachary brings deep experience and expertise in fitness, athletics and human optimization. He is a former elite D-1 collegiate athlete and record holder at the University of Georgia, a certified Stress Mastery Educator with the American Institute of Stress and a CrossFit Level 1 Trainer and avid CrossFit athlete. 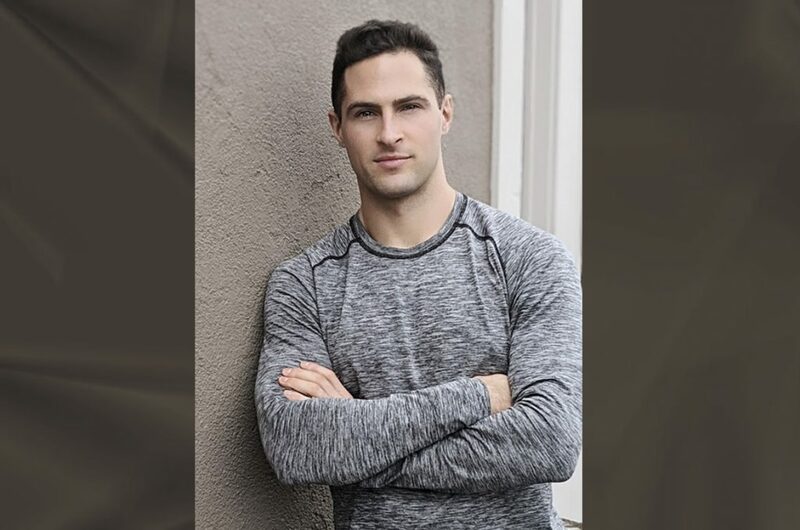 Zachary is also the General Manager of US Cryotherapy in Walnut Creek where he amplifies his passion for healing and helping people.